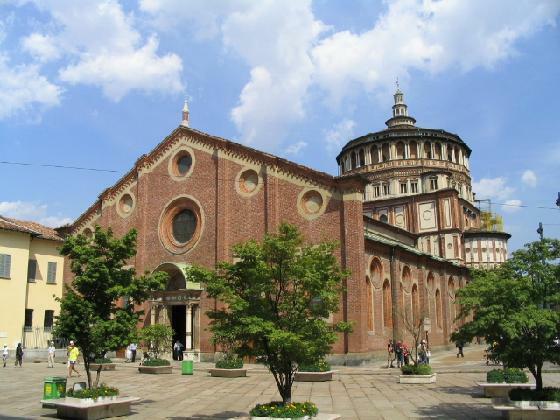 The magnificent church Santa Maria delle Grazie was begun in Milan in March 1492 and completed in 1497 by Bramante. An elegant facade was later added by the architect Bramante. The interior like the outside of the church, is decorated in both Gothic and Renaissance styles. 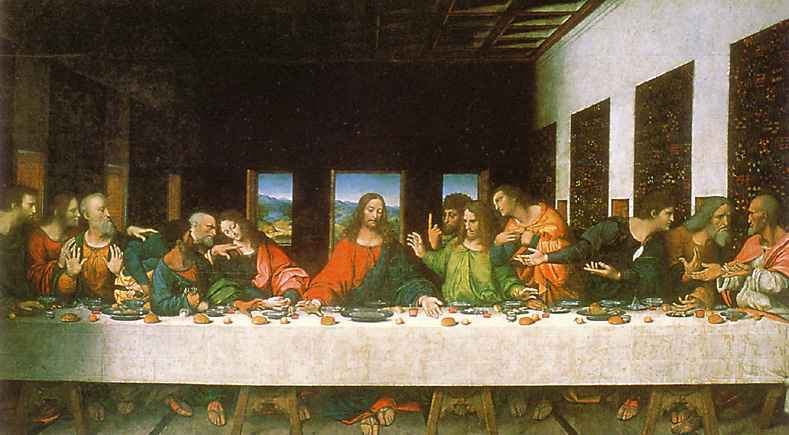 On the north wall is The Last Supper, the unrivalled masterpiece painted between 1495 and 1497 by Leonardo da Vinci, whose work was to herald a new era in the history of art.